Comment: I am in Johnston, RI in a neighborhood where we share a fence with neighbors. I am looking to place where I can, and overlap where the neighbor doesnât want to switch theirs. Comment: 3 or 4 sections of wooden fence is down, needs to be replaced and new poles. 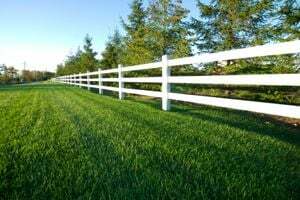 Northeast Fence & Rail Co.
Johnston Fence Contractors are rated 4.83 out of 5 based on 212 reviews of 11 pros. Not Looking for Fences Contractors in Johnston, RI?